Source: National Sleep Foundations 2013 Sleep in America® poll. March 4, 2013. 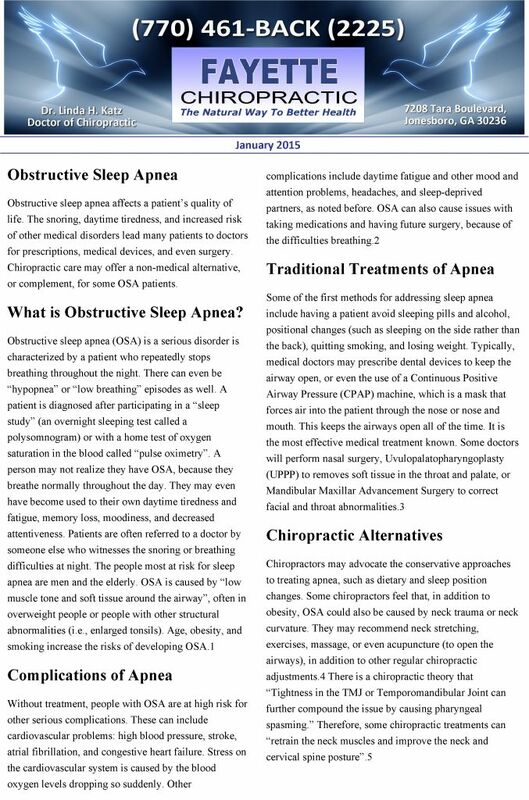 Source: Spine: 15 January 2013 - Volume 38 - Issue 2 - p 133139. The rate of bacterial infections resistant to even the strongest antibiotics are rising in the U.S. and leading to untreatable and often fatal illnesses. In a recent press conference, officials from the Center for Disease Control and Prevention reported that in 2012 nearly four percent of patients in all U.S. hospitals were infected with the drug-resistant bacteria; the rate in specialty hospitals was nearly 18 percent. The officials called for doctors, hospitals and public health workers to come together to stop the infections from spreading. The last decade has seen an explosion in the rate of hospitalized patients contracting Carbapenem-Resistant Enterobacteriaceae, or CREs. The name refers to the bacterias lack of response to carbapenems, a class of drugs currently regarded by experts as last resort antibiotics. CREs are fatal to over half of patients who get bloodstream infections from them and include over 70 known species that occur naturally in water, soil and the human digestive system. The majority of CRE infections occur in patients receiving medical care for serious conditions in hospitals, long-term acute-condition care facilities and nursing homes. Patients in these facilities often receive antibiotics; the antibiotics wipe out susceptible bacteria but also clear the ground for CRE infections. While only one state reported CRE infections in 2001, they have since spread to 42 states. In 2011, an outbreak of a CRE strain of pneumonia at the National Institutes of Health Clinical Center in Maryland killed seven patients, including a 16-year-old boy. The CDC is hoping to raise public awareness of the drug-resistant germs, as their spread can be controlled with better practices such as as washing hands, grouping patients with CRE together, dedicating staff, rooms and equipment to the care of patients with CRE and limiting the use of antibiotics.